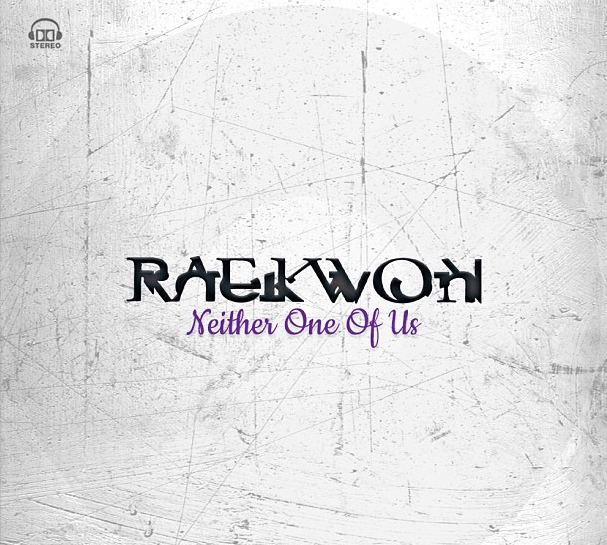 Raekwon - "Neither One of Us"
Here we are, another week and another chill jam from Raekwon called "Neither One of Us." 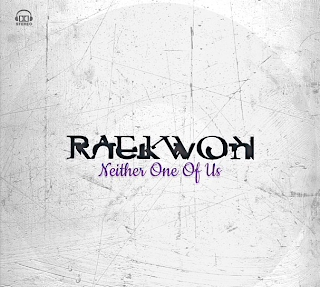 This will also be on his forthcoming project Lost Jewelry EP, and he again hops on a classic sounding R&B/Soul beat. Yet, it works well for the Wu-Tang member who has a solid flow and makes you want to throw the lighters up while swaying back and forth. Stream the cut below and look out for the EP sometime in January.